Never lose your keys under a pile of laundry again! 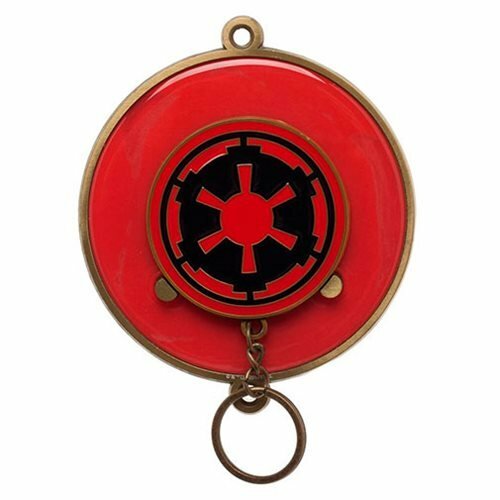 Keep your keys right where you can find them with this Star Wars Empire Key Holder. 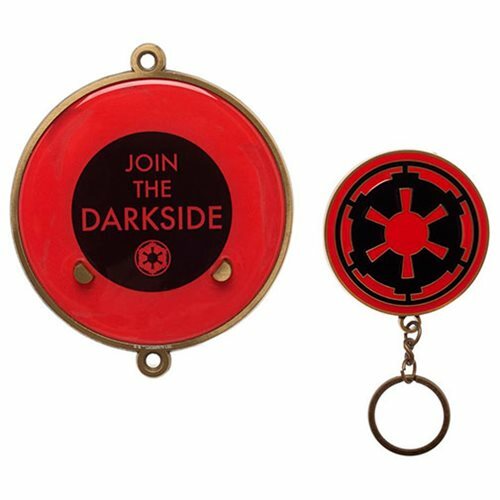 Magnets in the baseplate and in the key chain fob mean that keys will stay right where you put them. The baseplate attaches securely to the wall with two points of contact. The set includes 1x baseplate, 1x key chain, and 2x mounting screws. Ages 14 and up.